The number of renters in Australia is on the rise in an increasingly competitive property market. 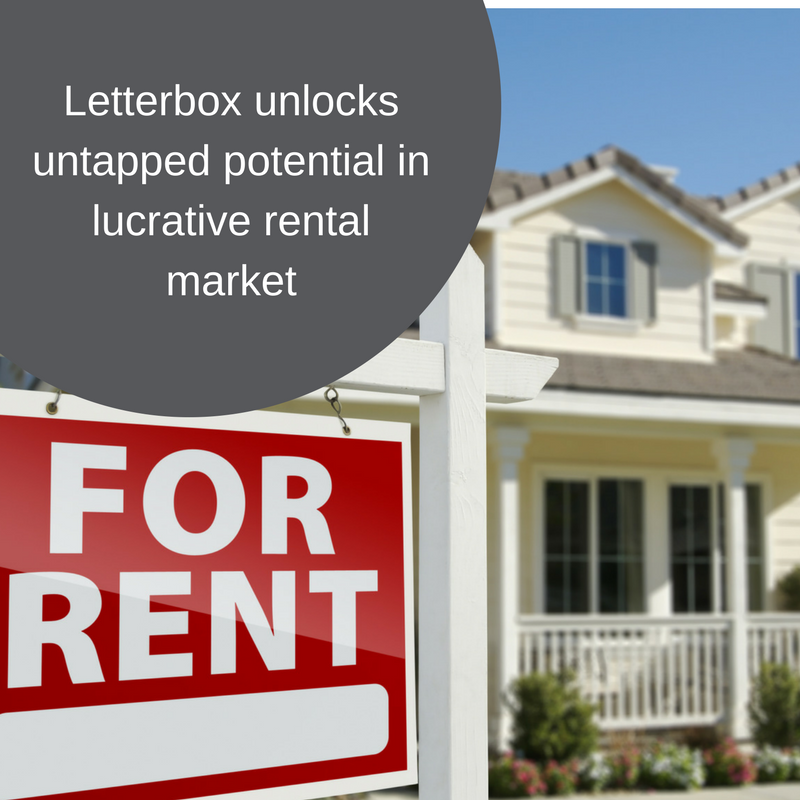 For agencies promoting rental properties, letterbox distribution offers an opportunity to tap into a huge potential market of both renters and investors. According to the 2016 census, the number of rental households in Australia is more than 30%. A rate which has increased steadily over the years, up from 28.1% in 2006. That means of the almost 10 million households in Australia more than 3 million are renters potentially looking for their next home – and we know they open unaddressed mail. An Australian Direct Marketing Association (ADMA) study into consumer attitudes to direct marketing found they rated unaddressed mail their preferred method of receiving marketing information from local businesses. According to recent Roy Morgan research more Australians now read catalogues each week rather than the local newspaper. Letterbox distribution is an easy and effective way to reach this lucrative target market. Letterbox distribution is also a great way of making sure you’re reaching the right renters. The targeting capabilities of new, sophisticated distribution methods help ensure your flyers are finding their way to people in the areas and incomes streams you’re looking to attract. It’s a great way to utilise the information you’ve already collected about your potential customers to tailor leaflets to the particular area or demographic and with the availability of short-run digital printing its now even easier to run small, highly targeted campaigns. And it’s not just potential renters within reach. Promoting available rental properties is just one side of the coin. If you’re also offering property management services, letterbox drops can be a way to effectively reach landlords. Statistics from the Australian Taxation Office show there are 2.03 million individual investors, most of whom own just one property, so these are clearly important assets for many mum-and-dad investors. Landlords are looking for a return on their investment and they want to be sure their property is in safe hands. Getting great returns from property management isn’t always easy for agents. By utilising the latest technology in letterbox distribution targeting and profiling, you can increase the chances of acquiring rentals with high ROI. So don’t just think about letterbox distribution when promoting sales It can also be an easy and cost effective way of reaching quality tenants and rental properties offering better returns for your agency.